FOX announced season 7 of its culinary competition, "MasterChef Junior" will premiere February 26th. 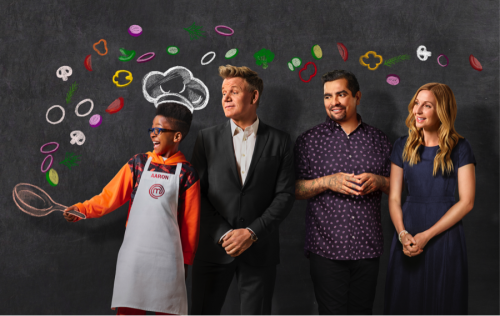 "The series gives talented kids between the ages of 8 and 13 the chance to showcase their culinary abilities and passion for food through a series of delicious challenges," says the FOX press release. The contestants compete against each other for the grand prize of $100,000 and the MasterChef Junior trophy. On the judges' panel is award-winning celebrity chef, Gordon Ramsey, joined by pastry chef Christina Tosi and restaurateur Aarón Sánchez. 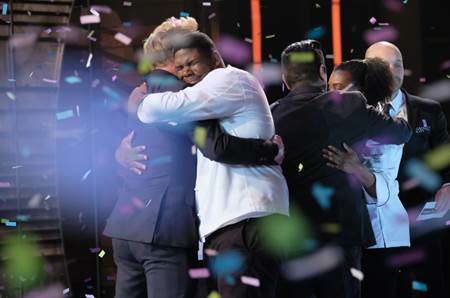 In the season 9 finale of FOX's "MasterChef," Gerron Hurt, an English teacher from Louisville, KY was named the winner! Gerron took the top prize in one of the most difficult finale challenges ever against finalists Ashley and Cesar. 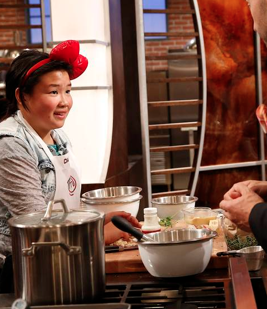 The Season 6 ‘Masterchef Junior” Winner Revealed! 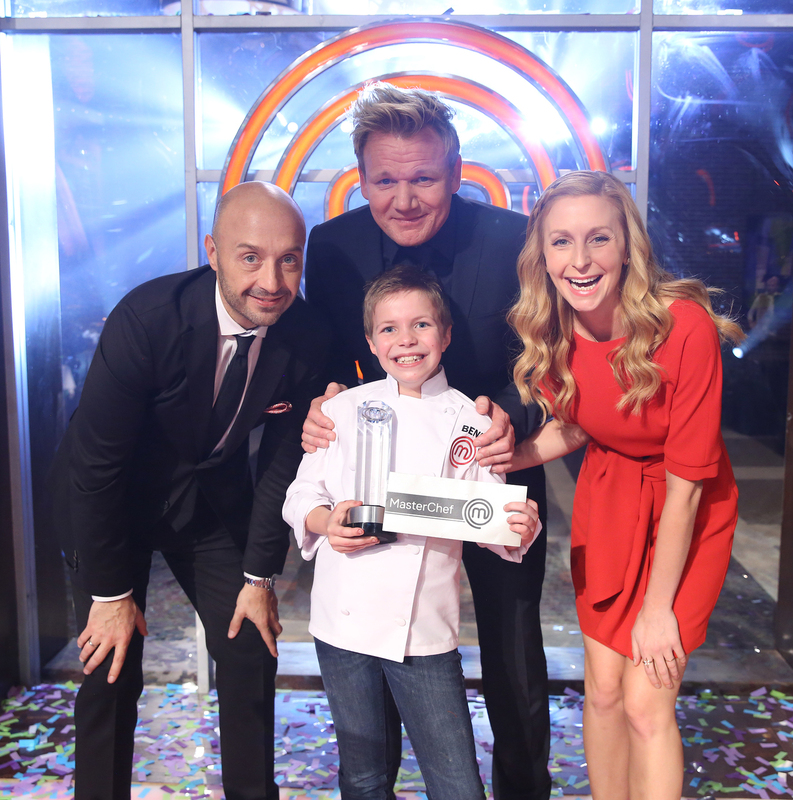 In the season 6 finale of FOX's "Masterchef Junior," 10-year-old Beni Cwiakala was named the winner! The finale came down to three young finalists for the first time in series history with Beni, Quani (11) and Avery (8) the youngest chef to compete in the finale. Season 8 ‘Masterchef’ Winner Announced! 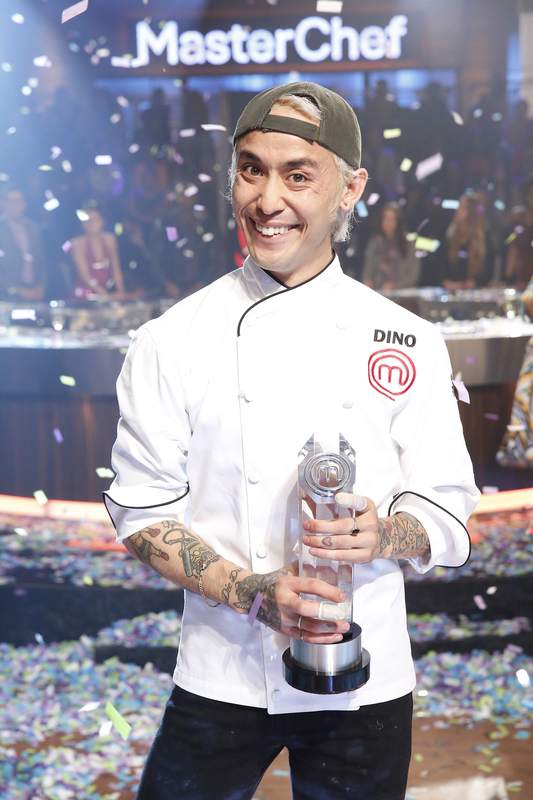 Last night, season 8 concluded in an unforgettable finale as Gordon Ramsey and fellow judges Christina Tose, Aarón Sánchez and guest judge Joe Bastianich crowned Dino Luciano "Masterchef." Luciano, 28, is a dancer (and a chef obviously) from Bensonhurst, New York and won the "Masterchef" grand prize of $250,000 and will also be a featured chef on the Masterchef Cruise setting sail later this year. We're three weeks into the MasterChef Junior competition and these kids have yet to disappoint! They think on their feet during challenges, created dishes that look delicious, and impressively hold it together when Gordom Ramsay, Joe Bastianich, and Graham Eliott give feedback and eliminate their fellow competitors and friends. Among the Top 10 is 12 year old Dara Yu from California, who we chatted with today about the experience so far competing on MasterChef Junior.